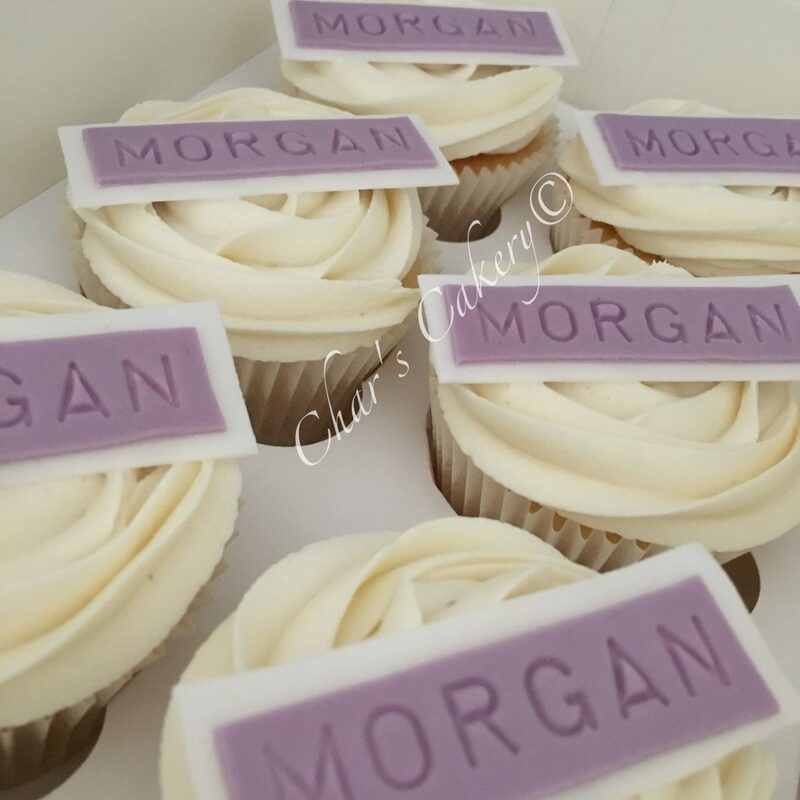 Char’s Cakery is a reputable cake company based in Morden (South London). 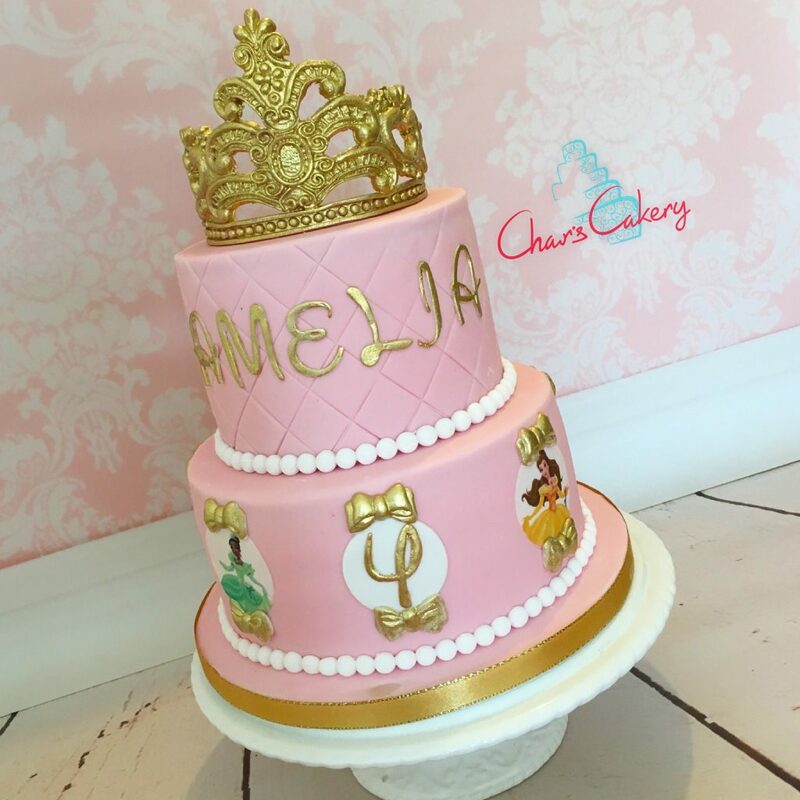 We take pride in only using the best ingredients and for this reason the quality and taste of our cakes is unquestionable. Free-range eggs, organic milk and the highest quality butter are just a few of the things that make our melt in the mouth sponges. 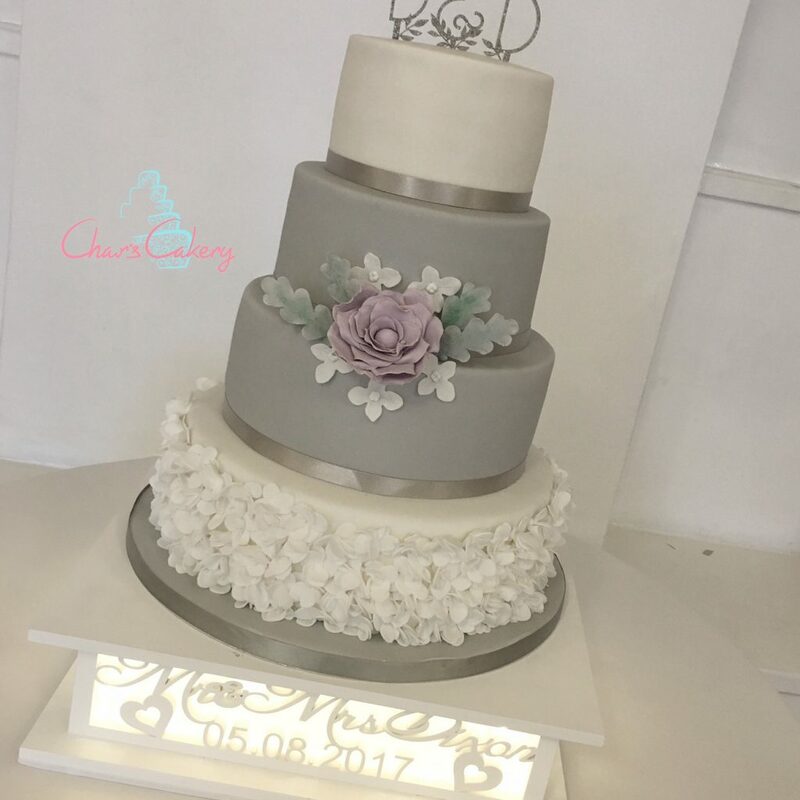 Our eye for detail and persistence to please means that a cake booked through us will be one that caters to both your taste buds and eyes. As a company we have mainly grown through recommendations and this speaks volumes about the calibre of product we provide. So why not pop over to our quote form to find out for yourself.